21.4 x 27 cm, approx. 400 illustrations in colour and b/w. Half-linen cover. 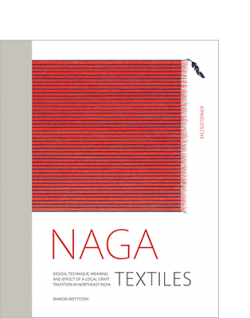 This publication opens up a fascinating insight into the culture of the Naga tribes in the Eastern foothills of the Himalayas. 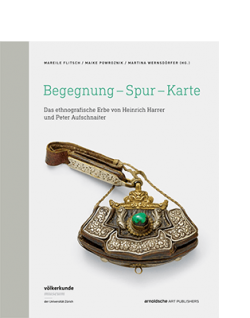 Based on around 400 historical photographs, the author reconstructs with scientific precision the encounters between the Nagas, the British colonial empire and two German-speaking explorers, their pictorial worlds and ideologies. 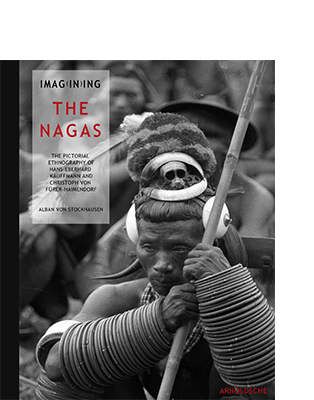 When the British colonial power in the nineteenth century extended its influence to the mountainous borderland between India and Burma, it brought about an era of fundamental cultural changes for the native Naga tribes. The guns of the conquerors were followed by the dogmas of the missionaries, as well as the drawing pens and cameras of the documentarians. Their pictures and artefacts soon found their way onto the tables of parlours and into Europe’s museums. The spectacular material culture with its individualistic aesthetics, along with the fascination of headhunting, soon led to the Naga being stylised as the epitome of ‘noble savages’. The pictorial documentation of the tribe reached its peak in the 1930s, following the research expeditions by the Austrian ethnologist Christoph von Fürer-Haimendorf and his German colleague Hans-Eberhard Kauffmann. 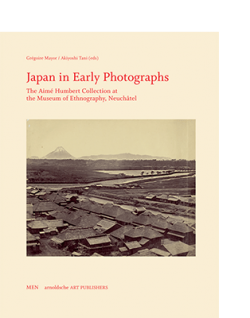 The photographic heritage of Kauffmann, believed to be lost and then rediscovered by the author, is the focus of this publication. 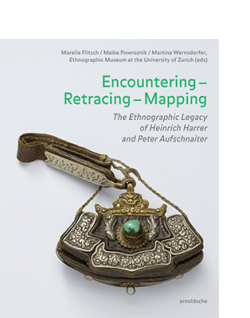 It attempts, by means of a detailed ‘pictorial ethnography’, to reconstruct the aesthetic and cultural reality of the Nagas in the 1930s, through the ethnographer’s lens. 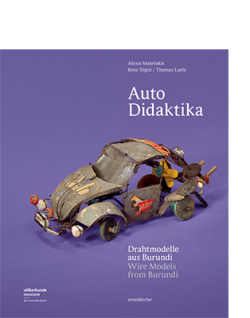 This is contextualised by Fürer Haimendorf’s photographs, alongside other sources. A detailed introduction presents the working practices and analyses the biographies of the two ethnographers and their political and ideological entanglements.